(8) if with respect to the debtor there is a claim for a domestic support obligation, provide the applicable notice specified in subsection (c). (b) An examiner appointed under section 1104(d) of this title shall perform the duties specified in paragraphs (3) and (4) of subsection (a) of this section, and, except to the extent that the court orders otherwise, any other duties of the trustee that the court orders the debtor in possession not to perform. 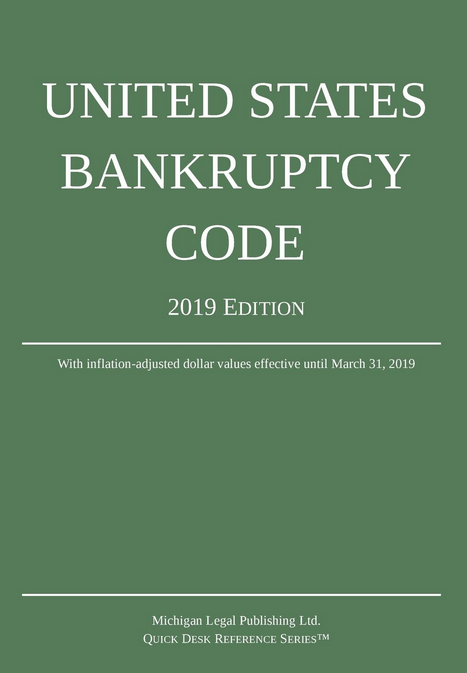 (A) The holder of a claim described in subsection (a)(8) or the State child enforcement support agency of the State in which such holder resides may request from a creditor described in paragraph (1)(C)(iv) the last known address of the debtor.